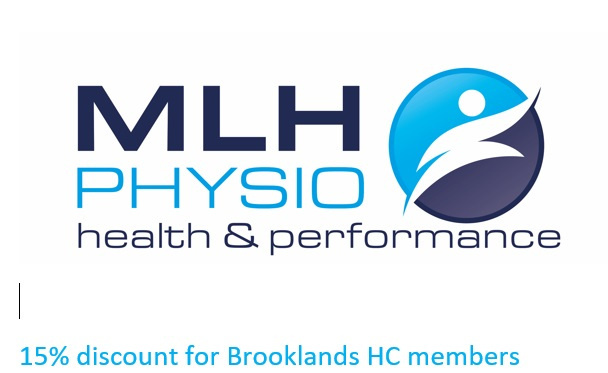 MLH Physio have been associated with Brooklands HC for over a 15 years, providing physiotherapy care to our Mens & Ladies Performance squads, as well as many club members. MLH Physio are a friendly team of physiotherapists with clinics in Sale, Altrincham, Wilmslow and Manchester. The team specialises in musculoskeletal physiotherapy treatment of back, shoulder, neck and ankle pain and injury, as well as sports injury treatment and prevention. The Sale clinic is located at Sale Leisure Centre. Get in touch to book an initial assessment and receive a 15% discount.